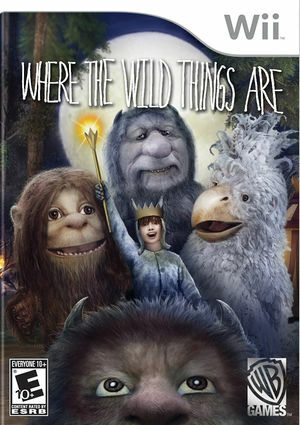 In Where the Wild Things Are, players assume the role of the rambunctious young Max and can explore the island of the Wild Things, journey across its dangerous terrain, overcome hazardous obstacles and battle fierce creatures. After landing his boat on the mysterious island of the Wild Things - Max quickly befriends the fearsome but loveable creatures and becomes "King of All Wild Things." He soon learns that the island is on the brink of destruction and that it's up to him and the Wild Things to work together to find a way to escape to safety before its too late. The graph below charts the compatibility with Where the Wild Things Are since Dolphin's 2.0 release, listing revisions only where a compatibility change occurred. This page was last edited on 13 January 2018, at 15:39.